About Us | Legacy Realty and Auction (618) 717-0800 - MetroEast Illinois Homes for Sale, Property Search for MetroEast IL and homes for sale. 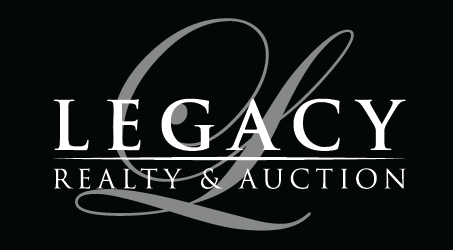 Legacy Realty and Auction is a new brokerage firm in the Metro-East area. 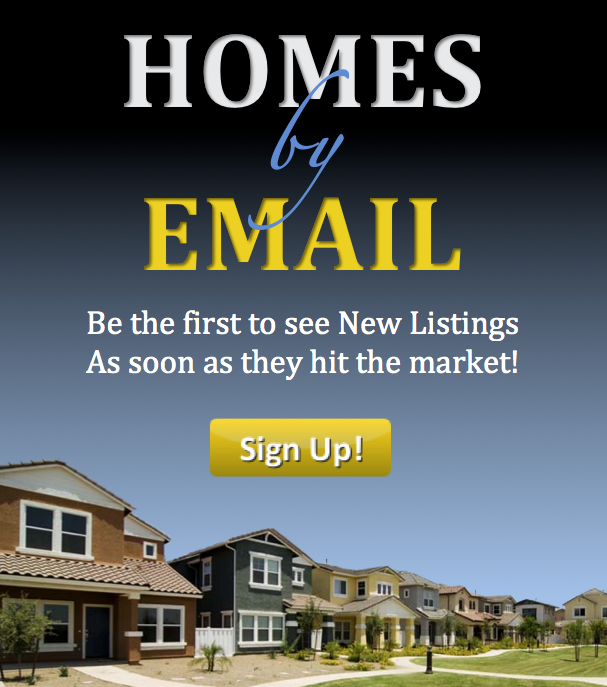 We want to offer not just realty services but also auction services to our clients. We are happy to be serving our community and provide services for all your real estate needs for years to come! Our agents are working under an experienced licensed broker, and all of our staff members are high caliber professionals with extensive experience and knowledge about our local real estate market. Our agents and staff are dedicated to providing the highest quality service to our clients. Meet Our Agents!